One woman downsizes and writes about it. This is why abortion should remain legal. Punctuation conveys emotion? News to me. A few day-brighteners for you. Obedience classes: they pay for themselves. 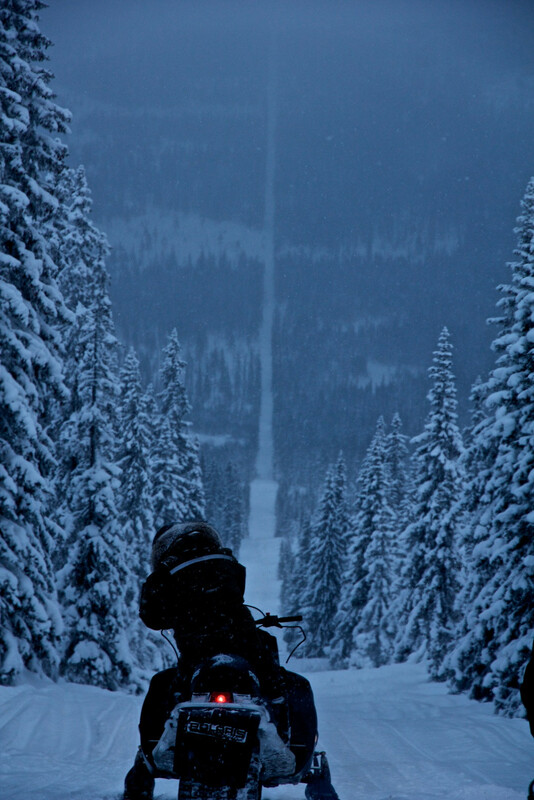 Ride the border between Norway and Sweden.